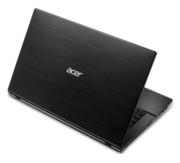 Acer's goal with the Aspire V3-772G-9402 was to offer consumers an affordable but powerful 17-inch multimedia desktop replacement. Overall, the company succeeded. 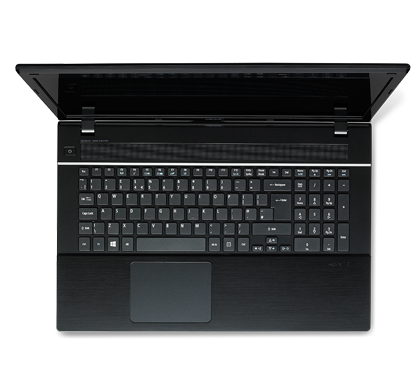 The V3 sports a gorgeous display, loud speakers, a top-notch keyboard and robust graphics. 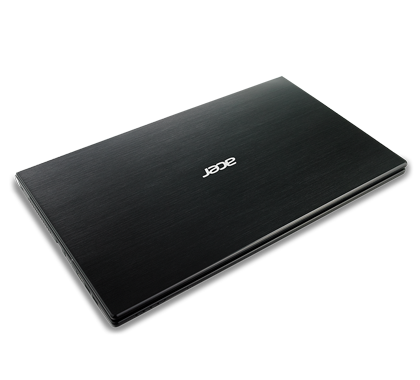 The Acer Aspire V3-772G-9402 isn’t for everyone. 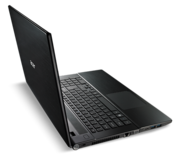 It’s big and heavy, it’s a little clunky, and it doesn’t deliver top-shelf performance. 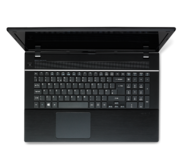 If you’re looking for a powerful gaming laptop, or if you want to watch Blu-ray movies, Toshiba’s Qosmio X75 is the better choice. 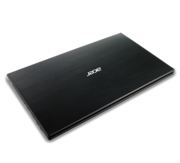 But if you need an inexpensive desktop replacement with a big, high-resolution screen, the Aspire V3 is one of the better choices on the market right now. 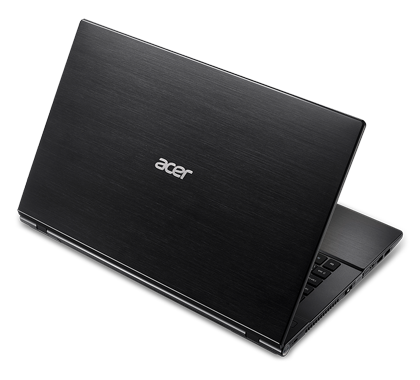 The Acer Aspire V3-772G-9402 is a gaming laptop that delivers decent overall performance, a large, bright display and good battery life. 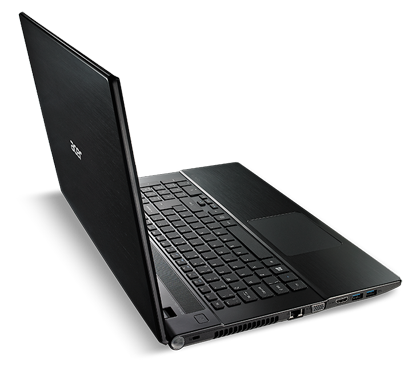 However, the hard drive is lacking and does not have a solid-state drive for cache purposes. Gaming isn't just kid stuff. 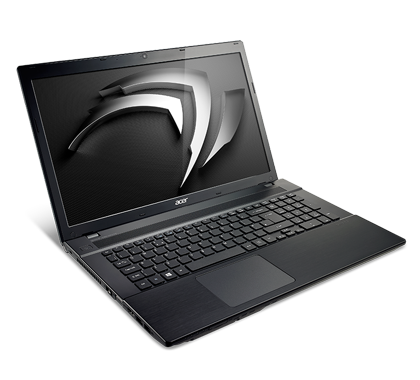 The Acer Aspire V3-772G-9402 is a capable if conservatively styled gamer. But its 500GB hard drive is skimpy by gaming PC standards, and there's no SSD cache or backlit keyboard—both features we're coming to expect from rigs in the $1,000 price range. NVIDIA GeForce GTX 760M: Видеокарта серии GeForce GTX 700M класса "performance". Основана на архитектуре Kepler и производится на заводах компании TSMC на 28-нм техпроцессе. Эти видеоадаптеры справляются с большинством современных игр и демонстрируют в них более или менее комфортную частоту смены кадров. Однако особенно требовательные детища игровой индустрии придется на них запускать со средней или низкой детализацией. Плюсом таких видеокарт является то, что их можно использовать в не очень больших ноутбуках с приличным временем автономной работы.